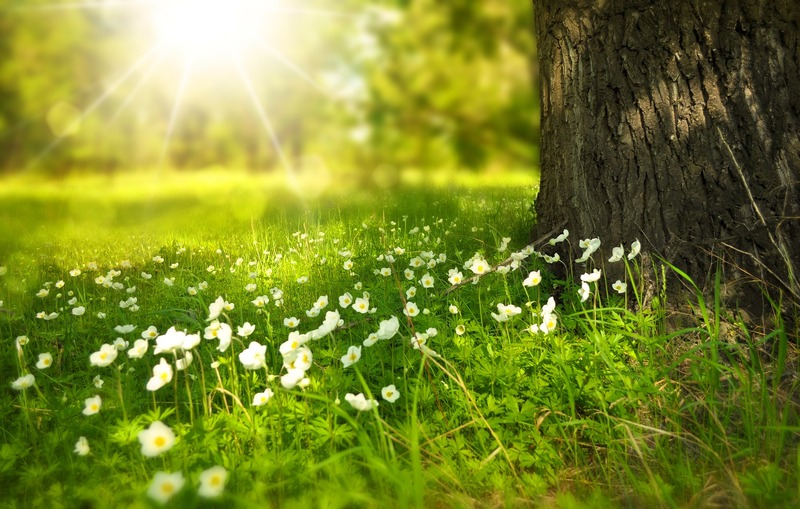 Spring arrives, nature flourishes and thereby also received good weather, We will have to take advantage of the privilege of having more hours of light, don't you think? 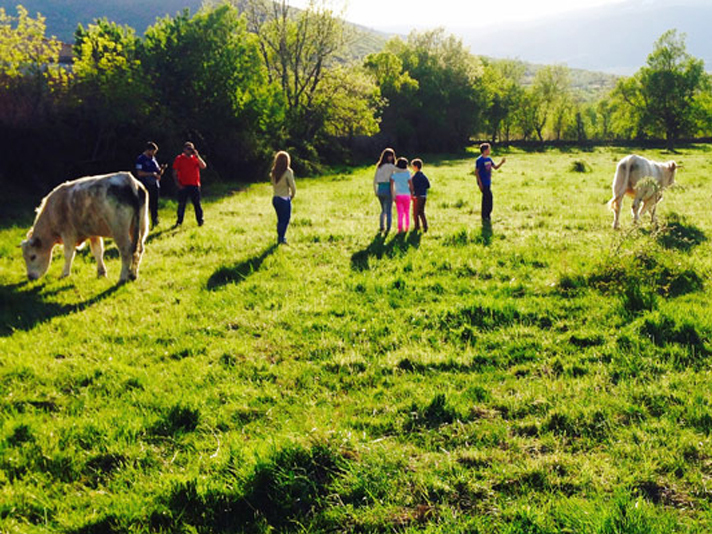 It is the perfect time to learn about the peoples of the Sierra Norte de Madrid with color and different brightness, environments and natural areas of rich landscape, disfrutar de amanecer y atardeceres de película y realizar actividades al aire libre. Los colores y olores intensos son compañeros inmejorables para un paseo o ruta a caballo disfrutando de la naturaleza en esta época del año. 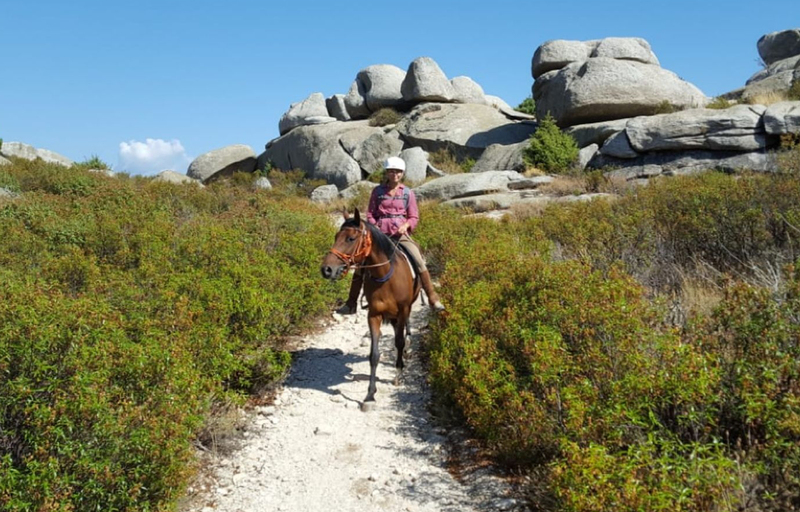 The soft nature of the Sierra, with rounded hills, ports and accessible hills, the Sierra Norte de Madrid make an ideal place for the practice of riding both beginners and intermediate users, Here you can see and check the horse-riding in the area companies. In the Sierra del Rincón, is the Biosphere reserve, runs the equestrian route IE-041 70km main course. signposted, in the case of the first equestrian route signposted and accredited by the Royal Spanish Equestrian Federation in the community of Madrid. 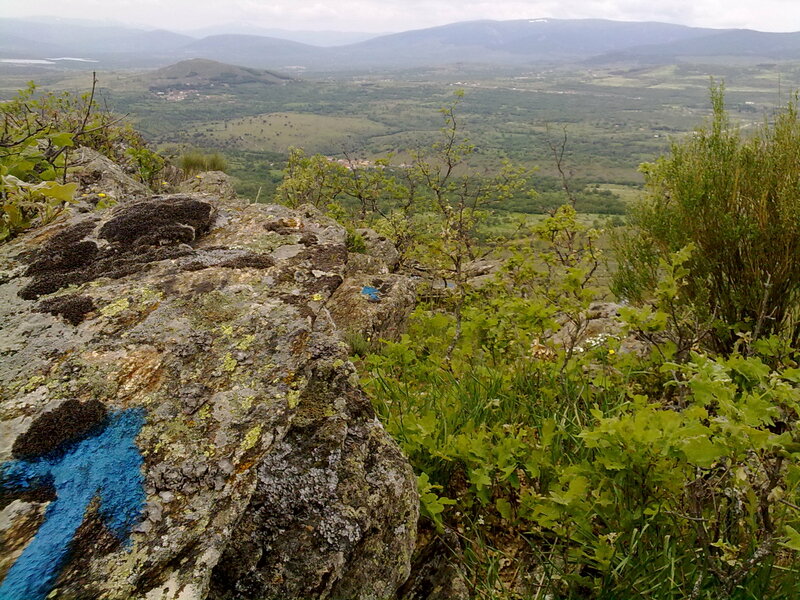 The hiking trails are a good choice in spring, taking advantage of the colors of the various floral species and shades of the landscape, There are a large number of hiking trails for all the Sierra Norte de Madrid where you can enjoy the rich landscape of the area and incredible panoramic. Can consular routes of hiking in the Sierra Norte de Madrid here. We highlight the routes that include waterfalls such as it Route of the cascade of San Mamés or the Route of the cascade of purgatory. All of them are very interesting in this season since they are fed by melting and it allows us to enjoy a fresher throughout the tour. We suggest you also visit the oak groves of the Valley of Bustarviejo, It's a very cool and humid Oak Grove, with high and strong trees accompanied by a stream; which has a great biodiversity of fauna, which adds an extra point to the rich landscape that it already has on its own. From the interior of the forest emerging important crags of granite that inhabits a varied and interesting fauna that you cannot miss, such as the mountain goats. Do not forget to look to heaven since they can't spend Griffon Vultures! You can have new experiences and release adrenaline to the wide range adventure sports que ofrecen las empresas de turismo activo de la Sierra Norte de Madrid. Also you can have fun learning the more traditional uses of del monte and watching closely the work being done, such as the work in a traditional garden, forest harvesting, livestock management, collection of fruits or beekeeping... among many other activities you can enjoy with the experts of the enterprises of agro-tourism in the Sierra Norte de Madrid. Learning and knowledge is infinite, It is also interesting to take a look to the environmental education companies, nature and Agroecology. 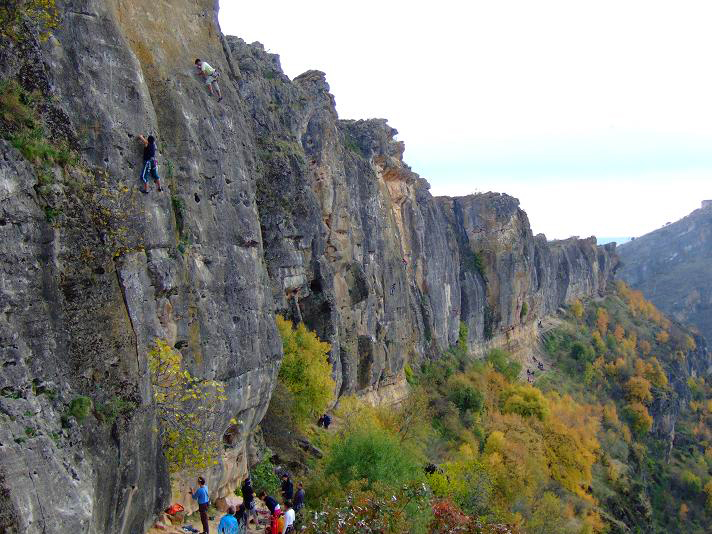 Taking advantage of the Sierra Norte can boast of being the best preserved area of Madrid, to a large extent, Thanks to the sustainability of the jobs and uses of the mountain that has been made in this region for centuries, We should worry to conserve and preserve the natural wealth in time trying to convey these teachings and values to young people and those who come to visit us. For lovers of climbing or anyone who wants to engage in this sport, This is a good time once we have left behind the cold and bad weather, and welcome to the Sun and heat. The Cabrera and Patones are good choices to get started or to practice this sport. You can not forget to get close to any of the viewpoints of the area, You can enjoy stunning panoramic of the Sierra Norte de Madrid. Examples of these are the vantage point of the oak in Rascafría, el Mirador de la Gitana en el Puerto de Cotos o el mirador del Pontón de la Oliva. During your visit, You can enjoy the local produce and gastronomy in one of the interesting area restaurants of the Sierra Norte de Madrid to replenish forces, and rest in one of the cosy accommodation or you can take advantage and stay at a campsite since it has begun the good weather.